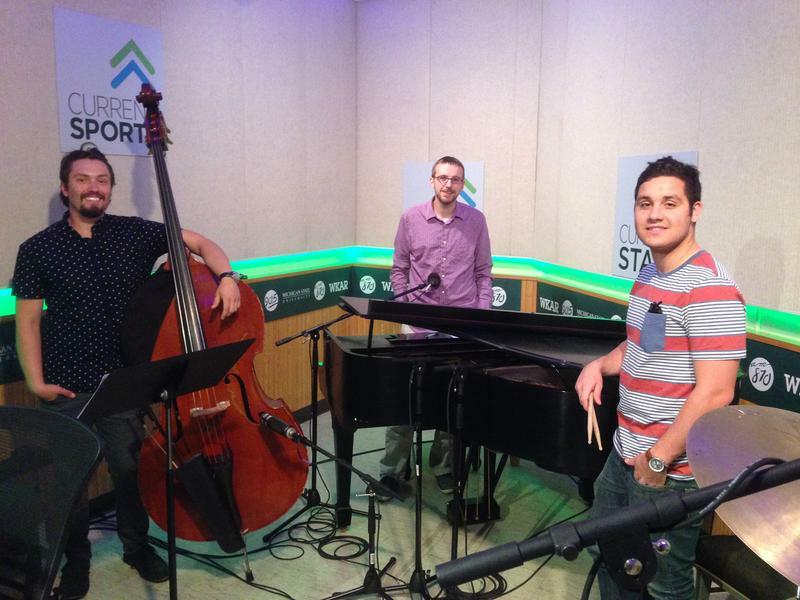 A new recording project features Lansing artists working in the realm of spoken word music. 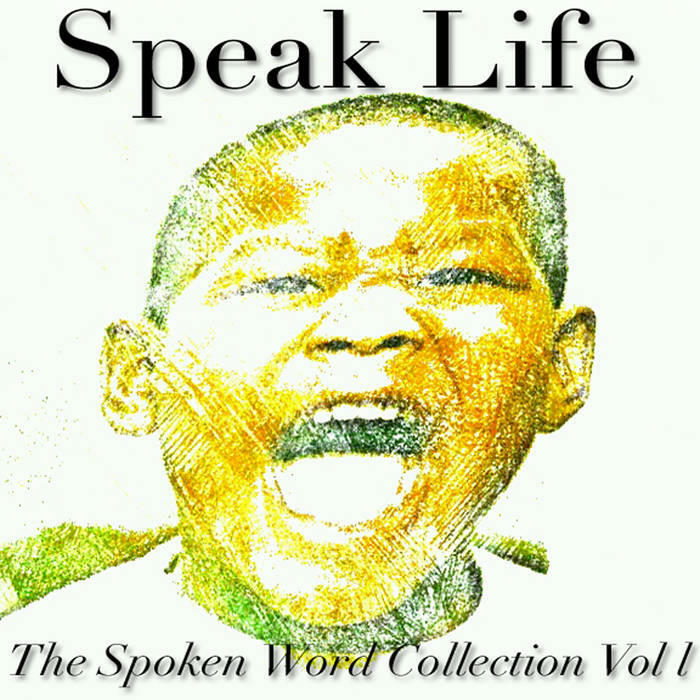 Scott Pohl talks with Tyler Jenson, the musician responsible for “Speak Life: The Spoken Word Collection Vol. 1,” and one of the artists, Twyla Birdsong. The Flint Institute of Music has a new CEO. 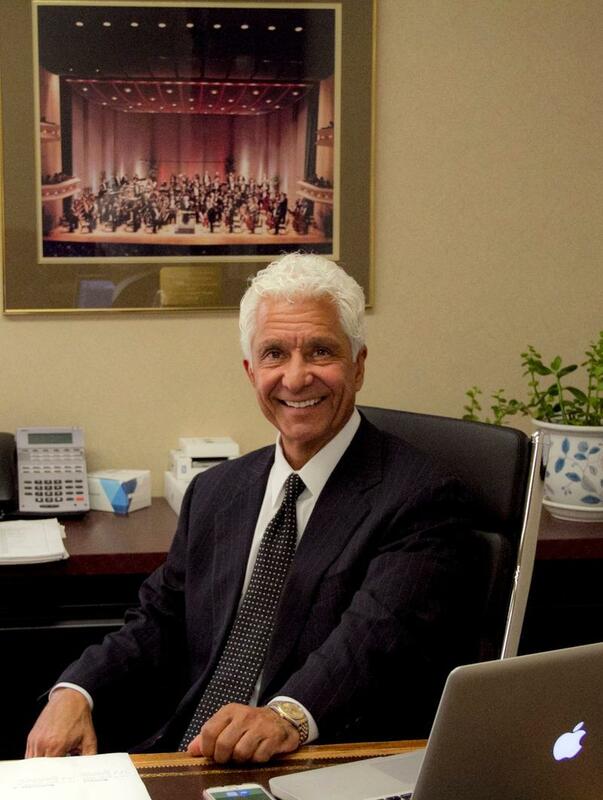 We speak with Rodney Lontine about his plans for the venerated institution, as well as the Flint Symphony. The Rhythm and Blues Music Hall of Fame is coming to Dearborn next weekend to induct some big names in the industry. Its founder hopes to build his shrine in the hometown of Motown. 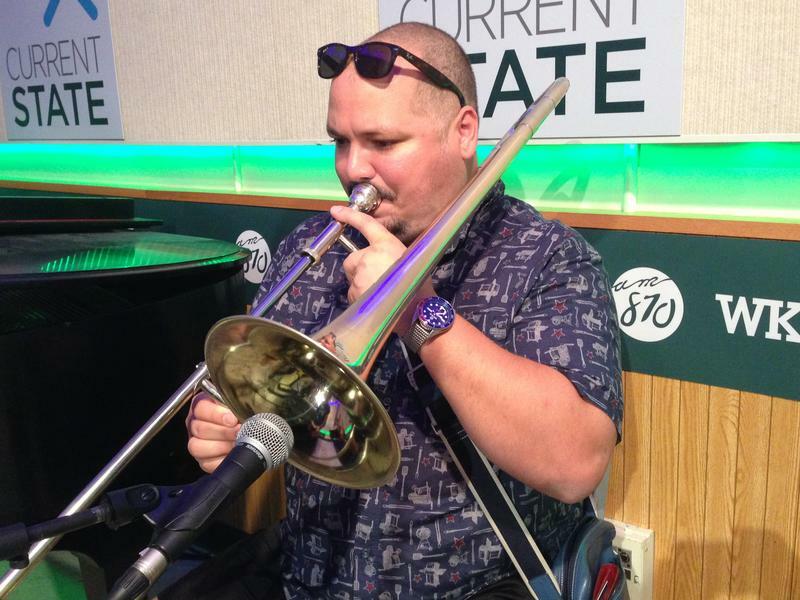 Current State’s Kevin Lavery takes us on a tour through the history of R & B.
Matt Watroba is our Live Music Friday guest this week. 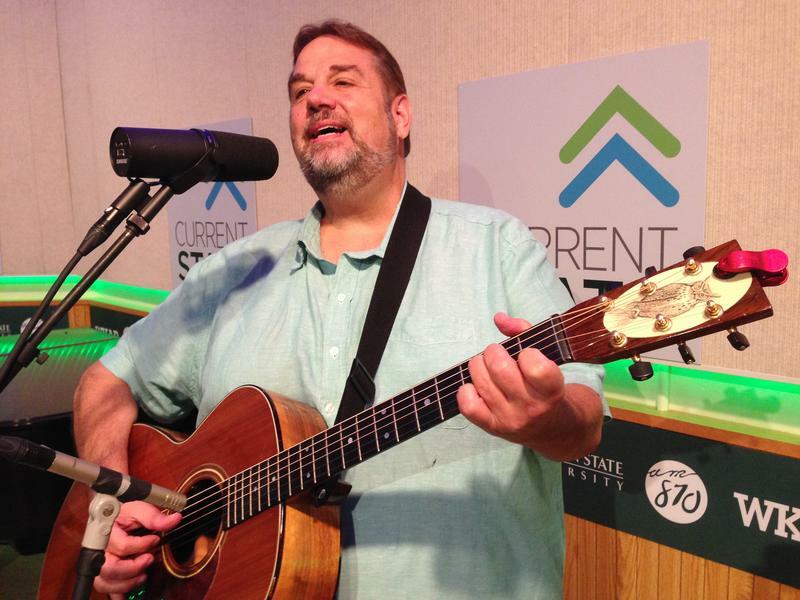 He’s a folk singer-guitarist-songwriter out of Detroit who frequently works with another former Live Music Friday guest, the Rev. Robert Jones. 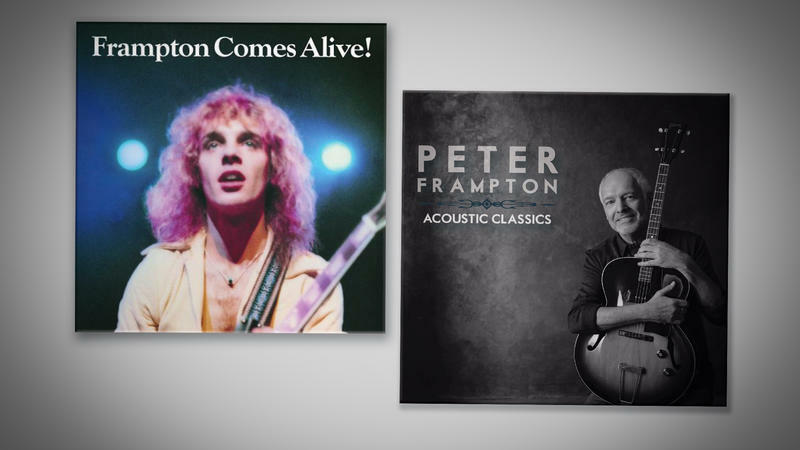 Peter Frampton will forever hold a place in the hearts of his fans. 13-million people bought “Frampton Comes Alive” in the 70’s. 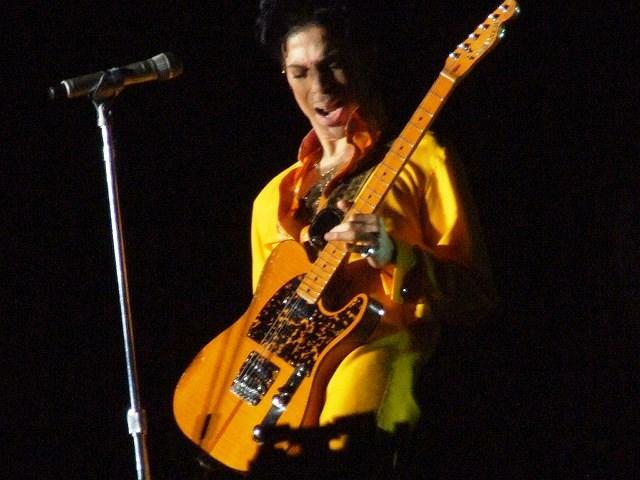 Current State’s Scott Pohl talks with the guitar legend ahead of his return to Michigan this week. 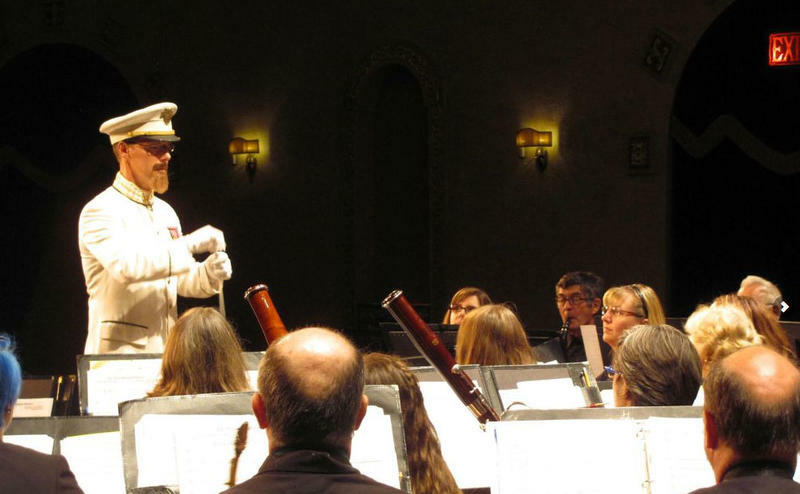 Later this week, the Washtenaw Community Concert Band goes to tinsel town for their next performance. We speak with Dr. Chris Heidenreich about the program, and learn about some of the costume changes he’s had to make in Ann Arbor. 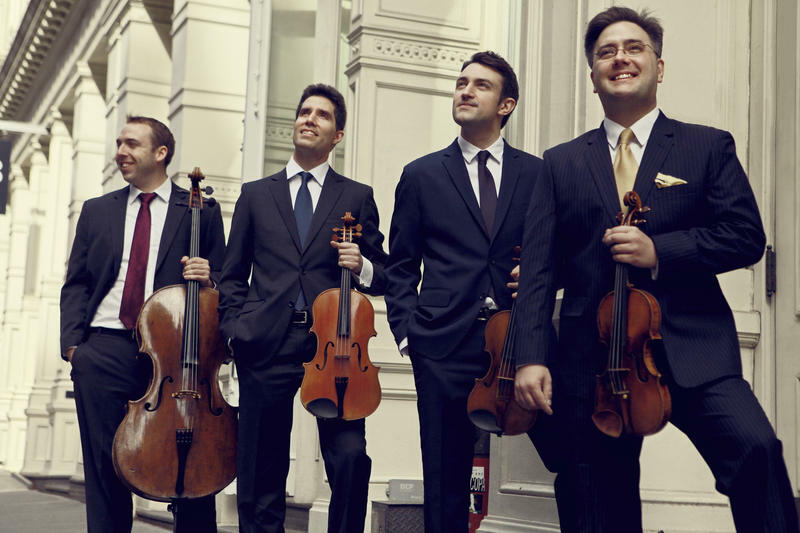 Current State's Jamie Paisley speaks with the 1st violinist of the Escher String Quartet ahead of their upcoming Fontana Chamber Arts summer performance in Kalamazoo. 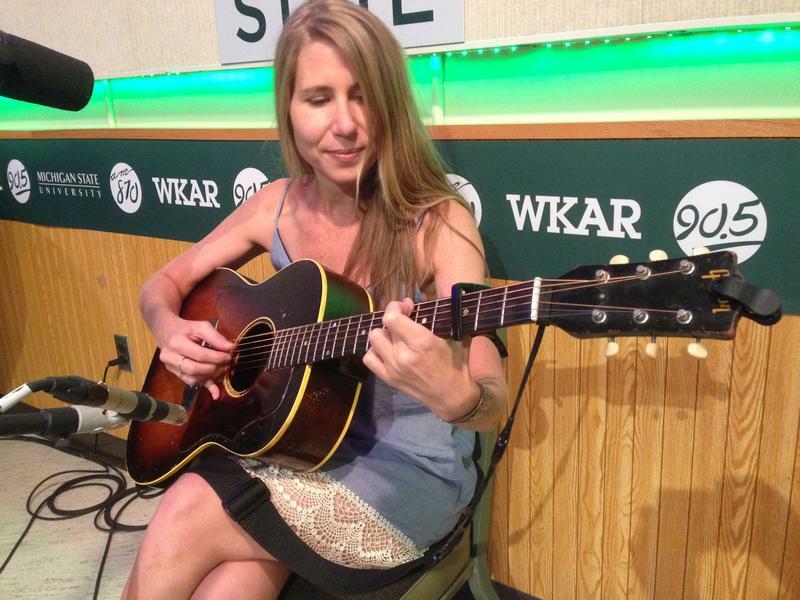 Our Live Music Friday guest is Michelle Held, a singer-songwriter out of Detroit. She’ll be part of a show next week at the Old Town General Store in Lansing with local favorite Jen Sygit and others. 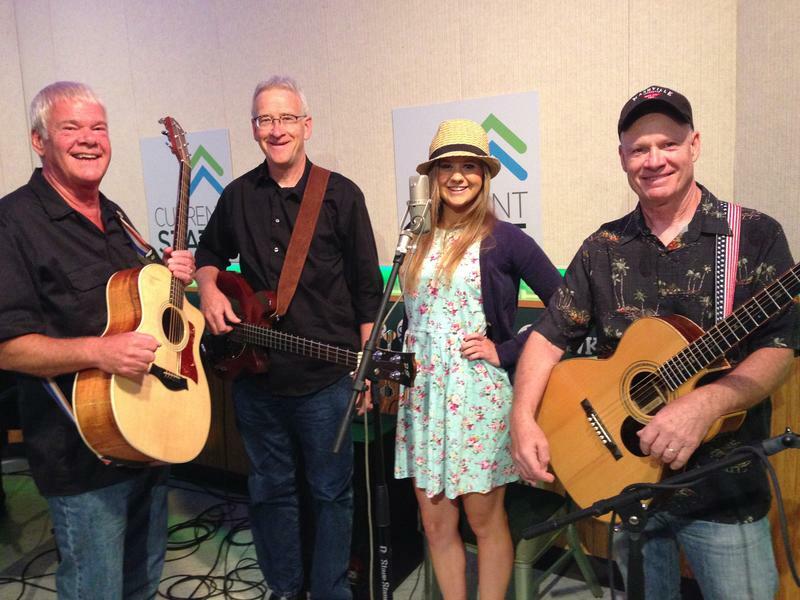 Fresh off a gig at the National Cherry Festival in Traverse City, our Live Music Friday guest is country music singer Shelby Ann-Marie. She’s 18 years old and heading to Nashville this fall. BONUS MUSIC: Shelby Ann-Marie, "Wanna Go Back"
We attend the retirement party of Maestro Carolyn Sherill. 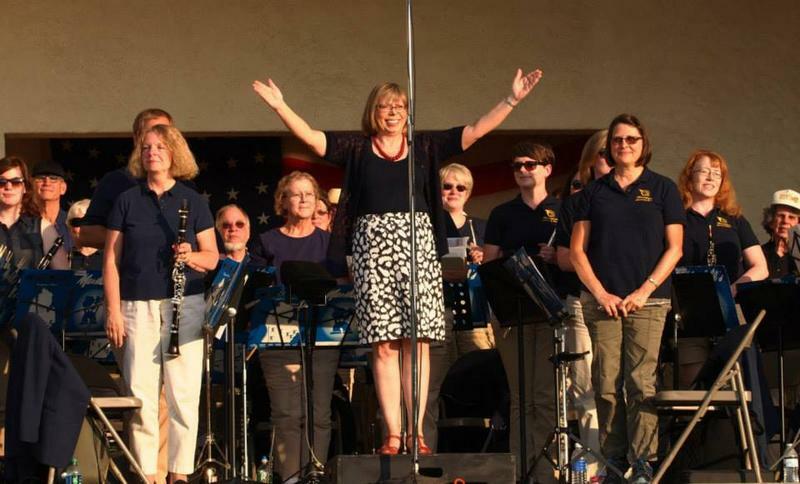 After 26 years with the Meridian Concert Band, she’ll be retiring next month after a few final Independence Day concerts across Mid-Michigan. 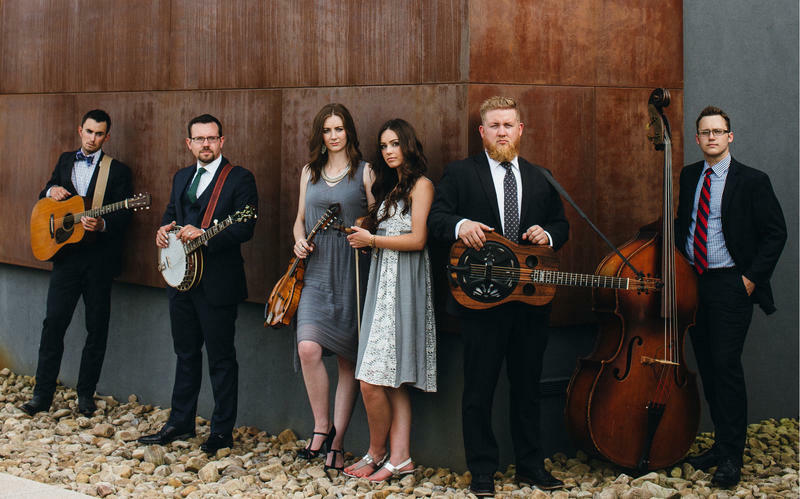 BONUS MUSIC: "My New Old Tune"
Current State gets that down home feeling, as the 21st annual JuneGrass Bluegrass Festival gets underway at the Kent County Fairgrounds this weekend in Lowell. 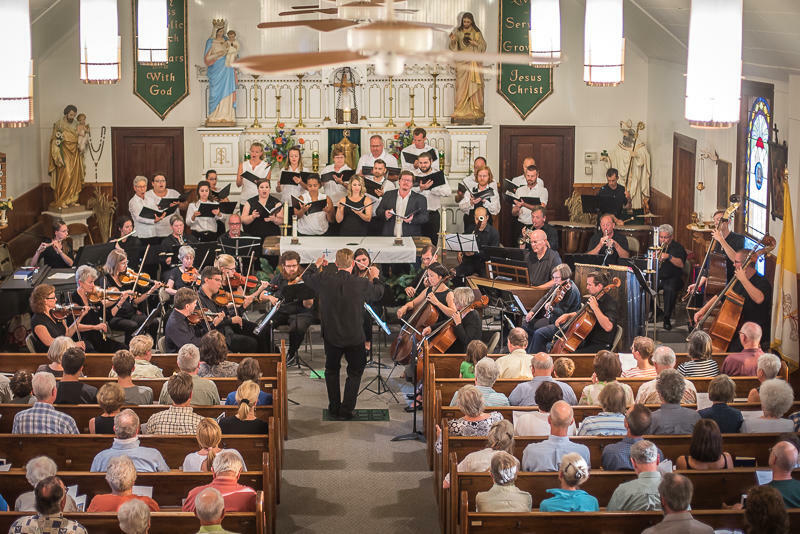 Michigan and the Great Lakes Region are rich in classical music and more this summer. Resident classical music guys Jamie Paisley and Peter Whorf take us on a preview tour. 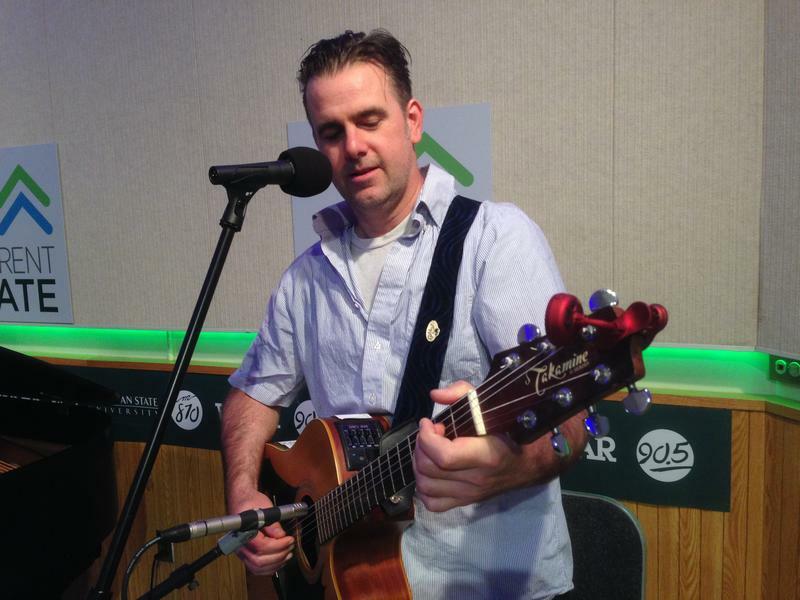 Our Live Music Friday guest is Wally Pleasant. Tonight at the Lansing City Pulse River Rock concert, he’ll perform his classic album “Songs About Stuff” in its entirety.